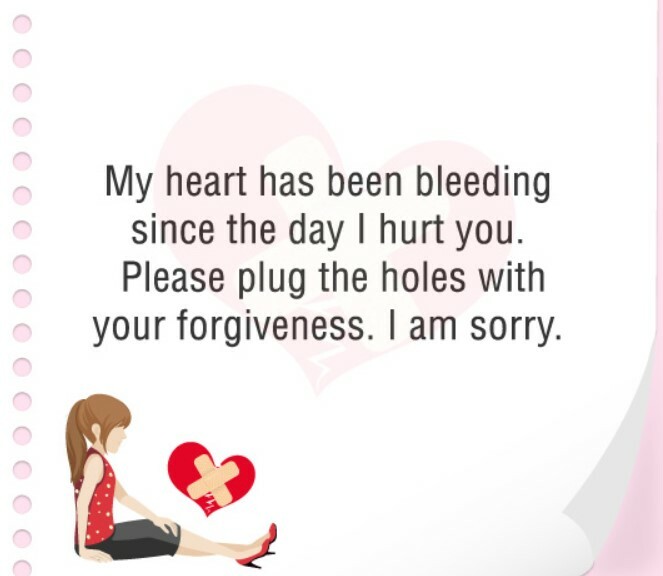 Sometimes we do such things that is painful for others. 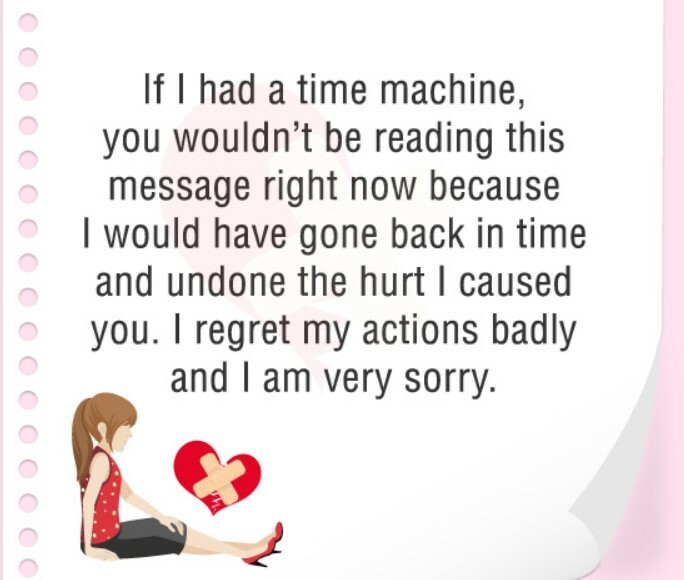 People get hurt by our sayings, acts or non desirable deeds. 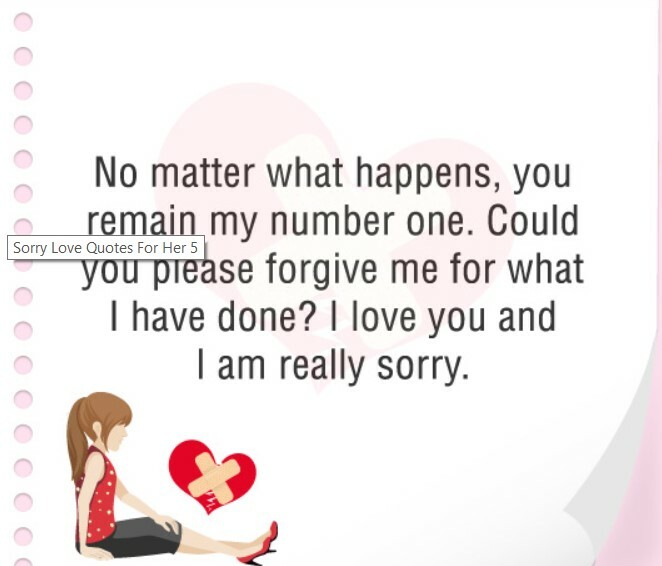 In this case, firstly we should have to realize our mistakes. 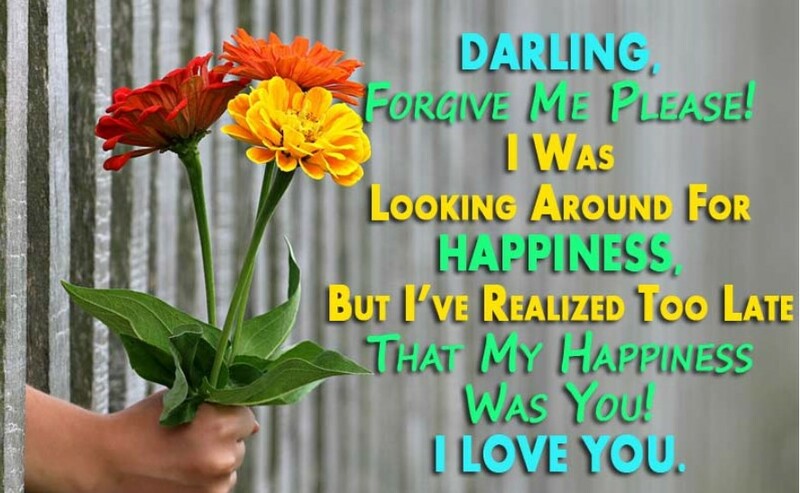 Realizing the mistake is the basic part of consciousness, and it shows the inner mean of us. 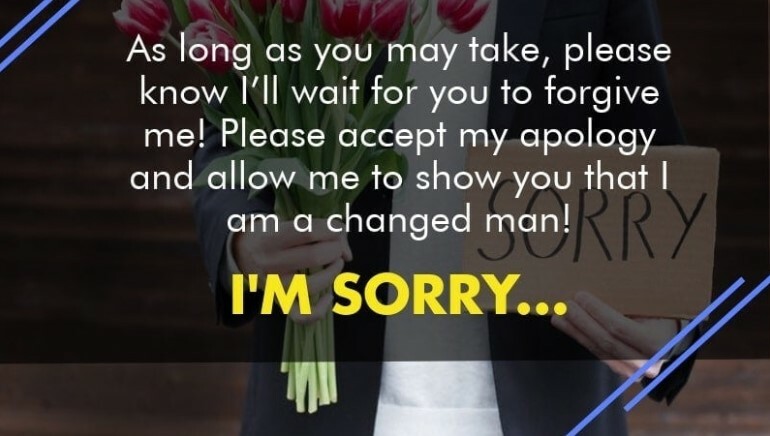 After it, the most meaningful point is to apologies on that mistake that creates a big disturbance in our life and sometimes this disturbance lead’s us to serious break ups. 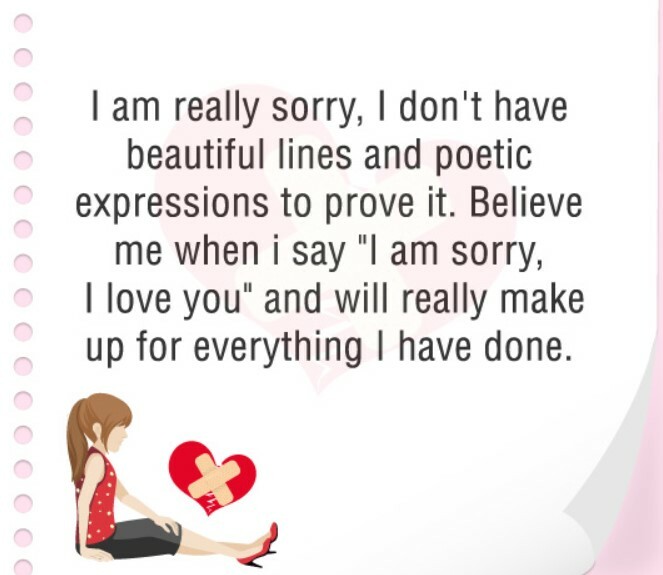 In this case, SORRY is not only a word but it shows others how much we felt shame full and regretful on our mistake, and really wants to apologies on it. 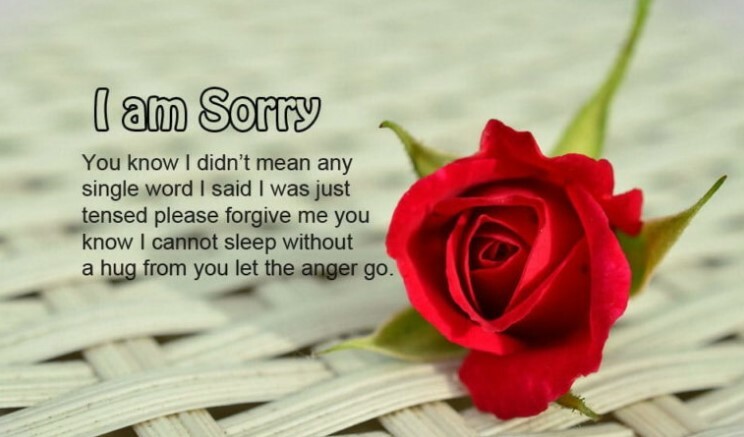 Sometimes, by saying the little word SORRY saves the major disasters in our lives. 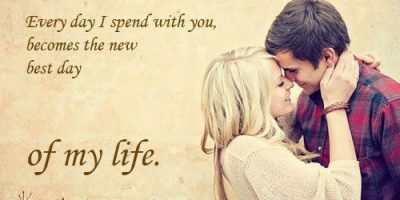 It is such a craving or a good charm that saves our relationship’s. 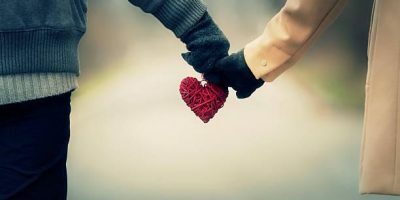 In love SORRY is just a healing warmth, that melts the heart of loved one and strengthen the relationship. 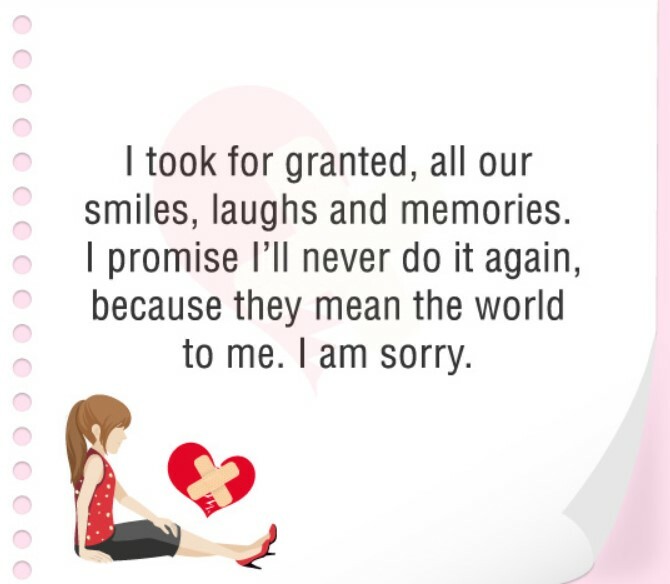 In strong relations sometimes sorry is enough to make it save, but sometimes it is difficult to mend someone’s heart by it. 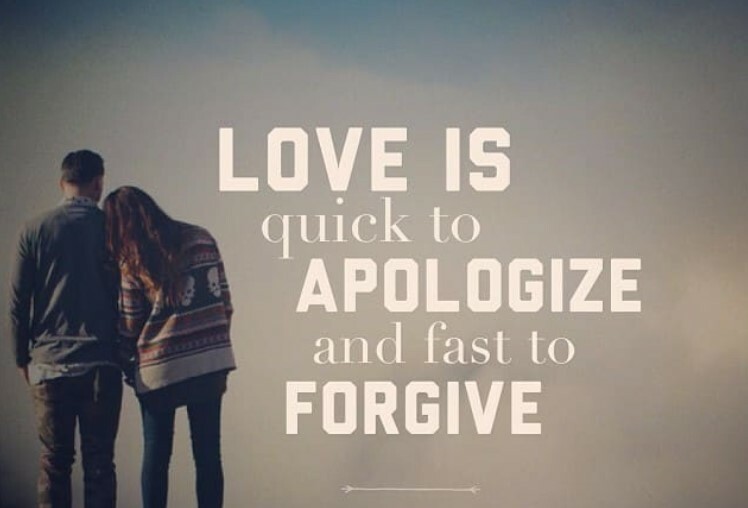 But by admitting and realizing mistakes and then saying sorry on that shows us best in our part and leaves a good impact on others heart. Now its up to them if they accept it or not but we have done by our part. 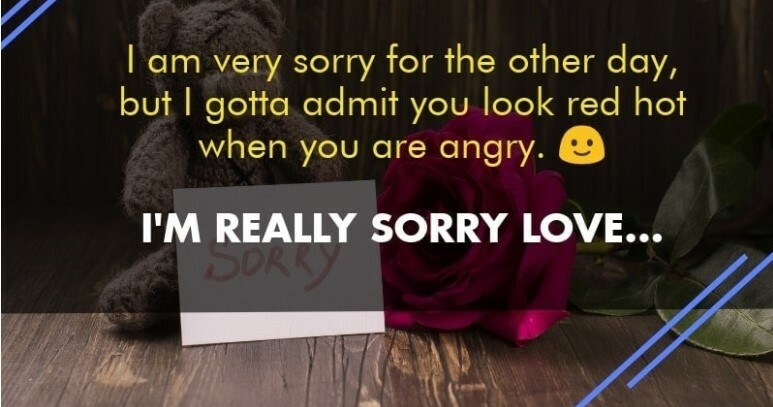 So saying SORRY to someone doesn’t make us low or shallow, but it saves big crashes of life and also makes us best in our part. 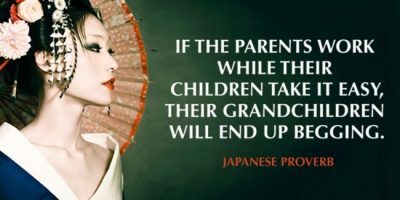 We should and we must have to realize our mistake and do apologies to our parents, children, elders, Young’s, loved one’s, indeed all.